Because some kinds of oil can be expensive or difficult to produce, it is often economical to subject used oil to filtering so that it can be reused instead of being discarded and replaced by new oil. Oil is an important ingredient in an extensive variety of industrial processes. It is also an important commercial and consumer product. One of the most important oil varieties is lubrication oil. 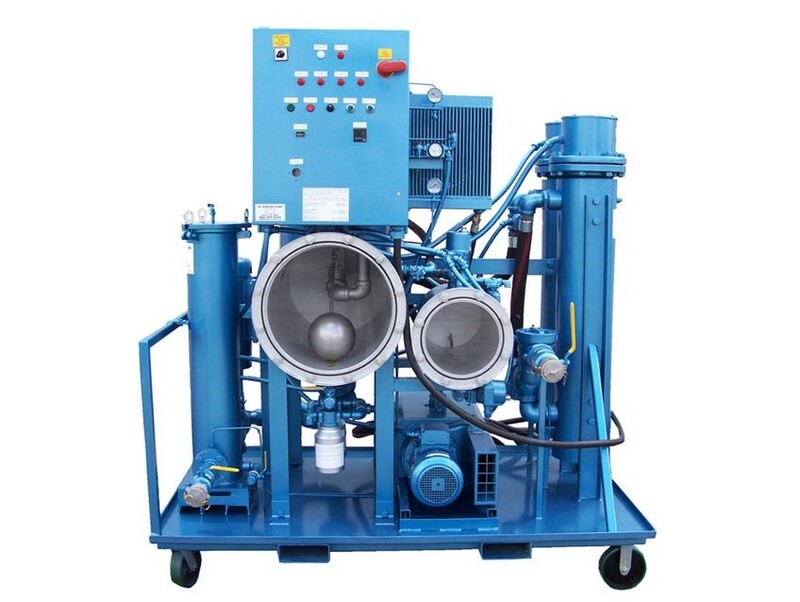 This substance makes possible the continued safe and effective operation of industrial process machines, automobiles, farm equipment and many other kids of equipment. After sufficient use, sediment and other contaminants accumulate in engine lubrication oil. If such contaminants are allowed to accumulate beyond a certain point, they can impair engine function or cause damage. Integral engine oil filters mitigate the effects of contaminant accumulation in engines, and industrial oil filtration systems are used to filter used oil once it has been extracted from an engine. Oil recycling is a sustainable alternative to disposal. Similar oil filtering systems are used to filter waste cooking oil before it is processed into biodiesel. The development of technologies that allow for the filtering of post-consumer and post-commercial cooking oil and grease could reduce biofuel development’s impact on food shortages and environmental degradation. Motor oil filtration also contributes to improved environmental sustainability; because many motor oils are derived from petrochemicals, reduced demand for new motor oil reduces demand for the raw petrochemicals from which motor oils are derived. All of the constituent monetary and resource expenditures involved in petrochemical extraction, refinement and distribution are also reduced consequentially. Other oil filtration products include strainers, liquid cartridges, housings and filters, cartridge filters, bag filters, membranes and ultrapure filters. Each different oil filter variety offers different advantages, and in every application in which they are employed, oil filters contribute to enhanced efficiency and economy. Oil Filtration Oil filtration is the process of removing contaminants from oil. There are many different kinds of oil, and there are even more different uses for oil.